Beautiful quilt top! I love the film strip idea. 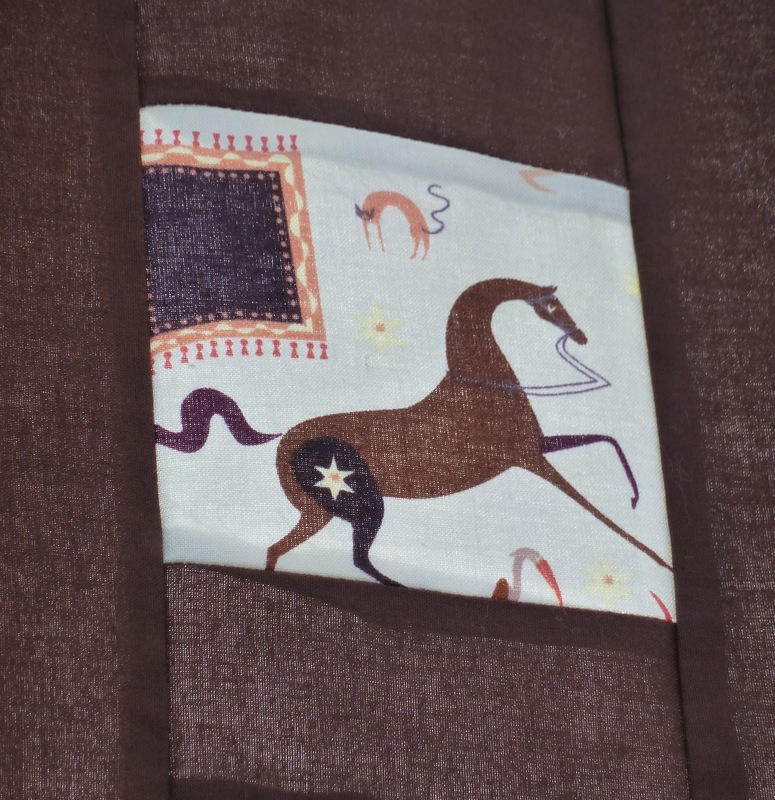 Love the border you put on the quilt, looks great! This is a beautiful quilt. Love the film strip edging! Really beautiful quilt and I love your outside photos! Thanks for linking up to Sew What Monday. This is fabulous. I love the film strip borders. I really really like the film strip boarder. Great idea! Wow, how'd you train him to be quiltily helpful? I need some of that action for my boyfriend haha. Very cool, love the film strip border! Oh it turned out really well, but you do not need a big head around the place, so don't tell - give him a zip to put in if he starts getting too big for his boots! The plus quilt is still on my to-do list! Everytime I see one, I'm reminded. I really need to just do it! Yours looks great. I love plus quilts, and the film strip border is awesome! Sounds like boyfriend has a knack for quilting! ;-) Your quilt looks great, Jennifer! Hope your funk let's you go soon! Wonderful quilt I like it. 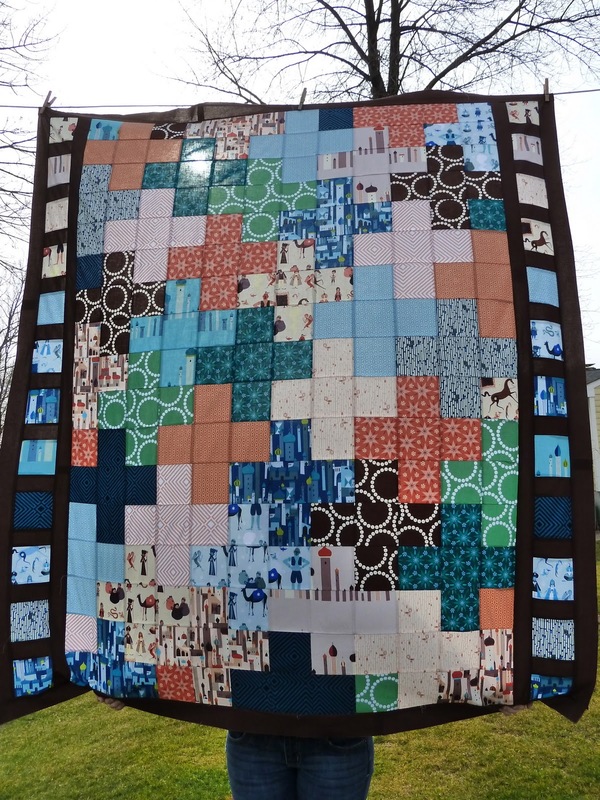 Beautiful quilt, and the film strip border is a great idea! My boyfriend does the same thing. He sees patterns (or where patterns "should" be) that never even occur to me!